June Martin Perry is well known in Milwaukee and nationally for her work in the nonprofit arena. She prefers to call herself a “social entrepreneur” rather than a nonprofit leader. 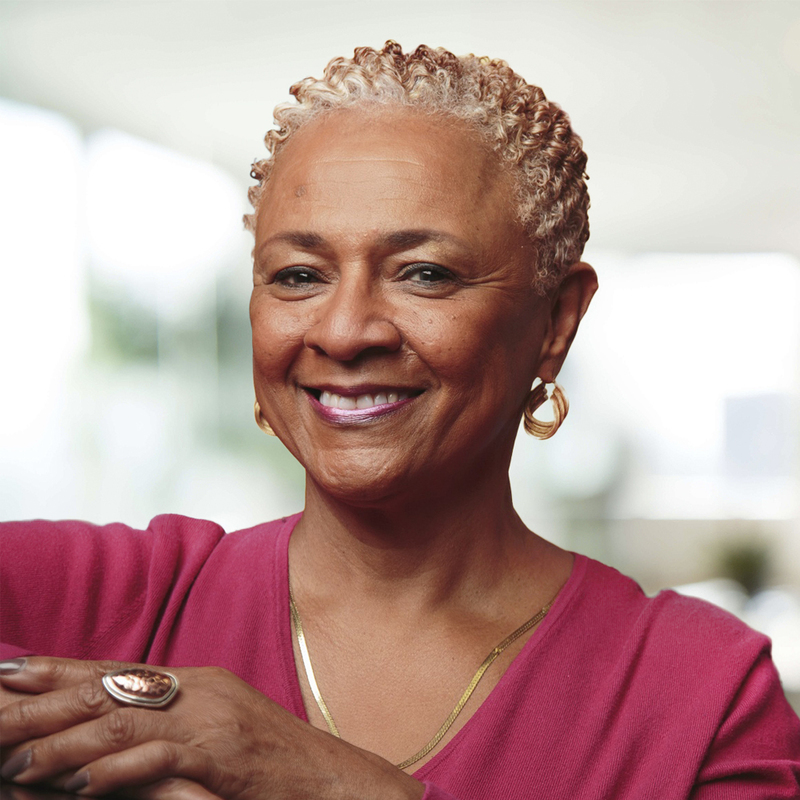 She started a nonprofit, New Concept Self Development Center, in 1975 and retired 32 years later, having developed the business into a viable organization that employed over 50 social workers and served more than 7,000 families annually. June has worked with AMTC since 2012. Her achievements include receiving the Community Service Award from SET Ministries, Black Women’s Network Lifetime Leader Award, Women Putting their Stamp On Milwaukee Award, the Woman of Influence Award for the Non Profit Sector in Milwaukee as selected by the Business Journal, Mentor of the Year from TEMPO and Sacajawea Trailblazer Award from Professional Dimensions (two highly esteemed business women’s organizations). Her national recognitions include the Kraft Foods – Essence Award, Daily Points of Light Foundation Award and the Black Administrators in Child Welfare Long Term Leaders Award. June has studied nonprofit leadership and social entrepreneurship and received certificates of completion from the Executive Program for Non Profit Leaders at the Stanford University School of Business and the Denali Initiative, a Harvard, Carnegie Mellon and Babson College three-year fellowship awarded to only 16 nonprofit leaders nationwide. She has also been licensed as a consultant for the Standards for Excellence Institute and has completed the Annie E. Casey sponsored Executive Transition Management Training as well as the CWLA Supervisory Standards for Non Profits. She is a native of Columbia, S.C. who received her bachelor’s degree from North Carolina Central University, her master’s degree in social work from the University of Wisconsin-Milwaukee (UWM) and completed her coursework for a doctorate in Urban Studies from UWM. Her volunteer involvement includes being a founding member of the African American Women’s Fund and serving as a mentor for women coming out of prison. June developed a model of nonprofit sustainability and strategic planning, Access 2 Success, a technical assistance intermediary working with businesses, government and nonprofits in strategic visioning and succession planning. She is also co-owner of BestEd, LLC, a school and office supply company.